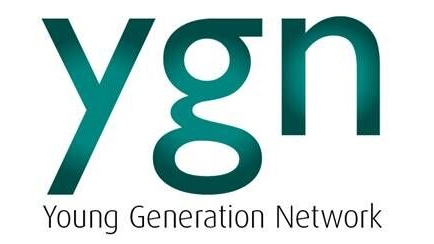 The Young Generation Network was created by the British Nuclear Energy Society to promote the knowledge and awareness of this industry between older and younger generations. It encourages younger people to stay within the field and provides a resource for the future. It’s a vehicle for all members, across a full spectrum of careers, to create support networks for personal development and continuous learning.